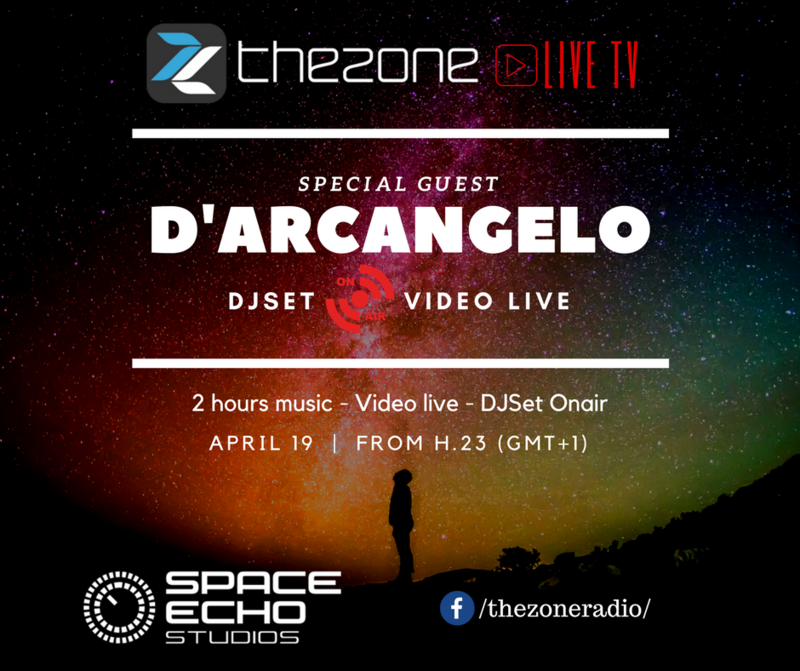 Special LIVE show from Space Echo Studios! 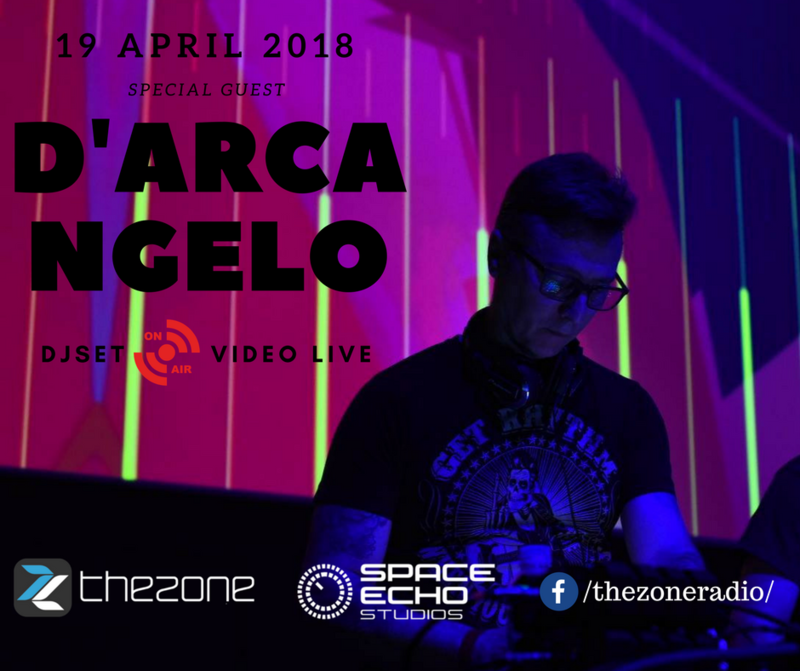 The first special guest DJset at Space Echo Studios. A Djset signed by a great master of electronic music.